DNF at chapter 5, page 54. Terrific foreboding, but I just can't get into this one for some reason. Not sure if I've burnt myself out on winter reads over the last month or if the call of other books in Mt TBR is drowning out this one. I may or may not pick this back up down the road. I'll probably check out the movie and if that floats my boat, read the book next winter. 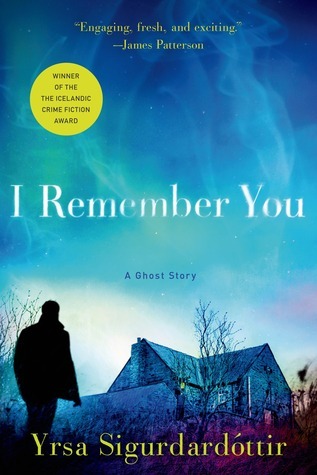 Sign into Goodreads to see if any of your friends have read I Remember You.